Harare City coach, Mike Madzivanyika, has expressed disappointment after recording the third premier league draw in four games against Bulawayo City at the National Sports Stadium in Harare on Wednesday. The two city council teams played to a spineless 0-0 draw in a match in which the home team could have put the game to bed had they converted the chances which came their way. “No, I’m not happy, it’s disappointing [three draws]. You look at the game we created a number of chances which we could have actually put away. Having a draw at home is disappointing. “I’m worried because we are not scoring. We are getting the opportunities, but we are not scoring,” he told journalists after the match. Harare City collected six points from Bulawayo City last season, winning the first match 2-0 away, before recording a 2-1 victory at home in the return leg. This year, they have had a tricky start to the season. 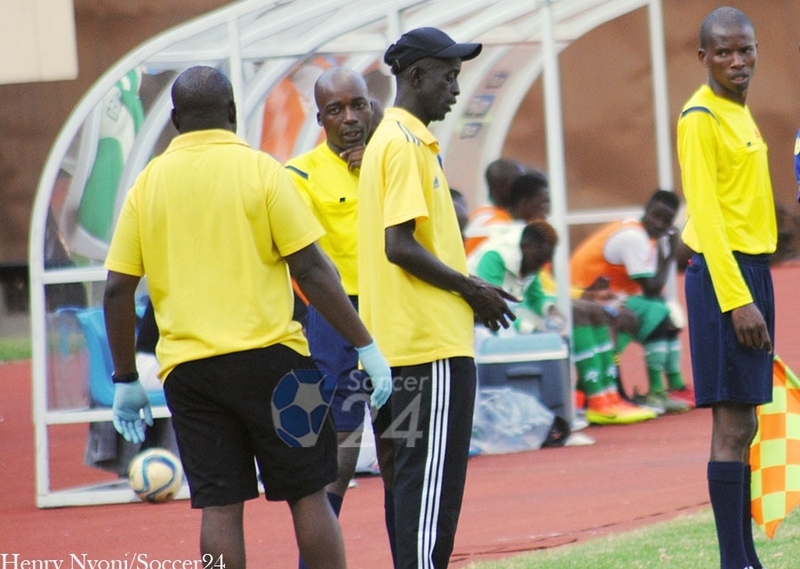 Madzivanyika said the boys, who were on the extravagant side, are putting the team under pressure heading into the ZPC Kariba match at the weekend by failing to bury the chances. “[I want the boys] to score; the boys need to put away the chances. The more you don’t score, the more the team gets under pressure.